Looking for that spark in your life? We have just the thing for you! Home / Blog / Looking for that spark in your life? We have just the thing for you! We have some exciting new mods for you to try this week; plus a brand new juice line we know you’re going to love! 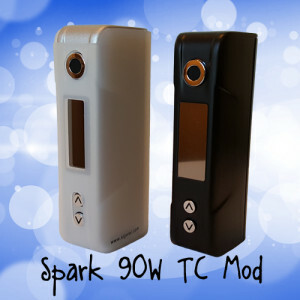 The Sigelei Spark is one of our favorites here at Vape Escapes. The Spark fits comfortably and perfectly in the palm of your hand, without compromising the amazing vapor production and flavor we all look for in a mod. This mod can run up to 90 watts, with the ability for Temperature Control and the option to set the resistance of your coil for a consistently smooth hit. The Sigelei requires one 18650 and can fire down to 0.1 ohms which is perfect for an RDA. We love the Sigelei Spark, and we know you will too. Come to Vape Escapes and pick up one of these beautiful mods. This week’s Flavor Of The Week is a Vape Escapes classic! What could be better than the perfect blend of cool menthol, tangy blue raspberries and refreshing coconut water? 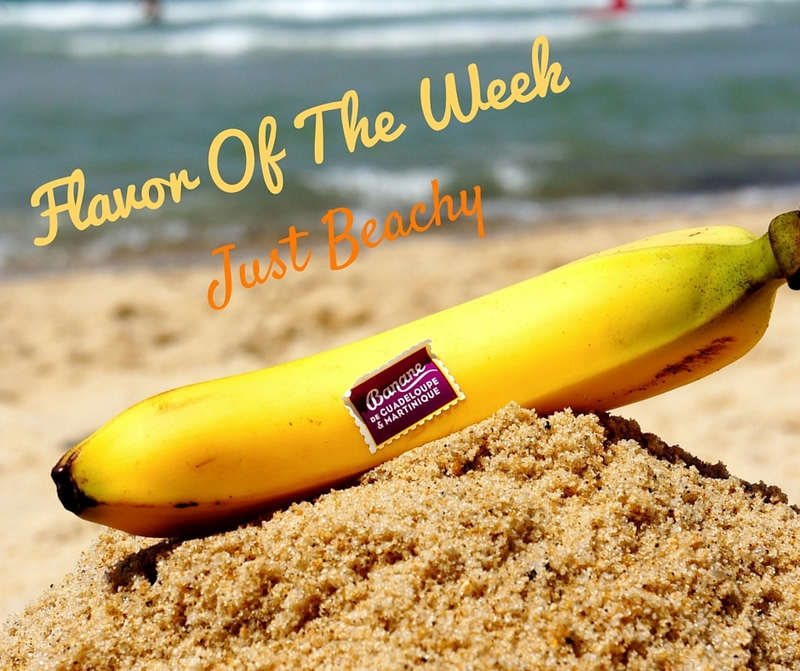 The flawless mixing of these ingredients is what made Surf Rider number one on our list for the Flavor Of The Week. This E-liquid is one of the top contenders for the best all day vape. Stop by and try this flavor at one of our juice bars, we promise you’ll fall in love. Vape Escapes is excited to announce the official release of a NEW juice line! We care about the happiness and satisfaction of our customers, which is why we have been carefully reviewing and selecting a new juice line to bring into the store. Today we present to you, Cyclops! Cyclops has 4 exciting flavors for you to select from and will be available in 30mls for only $15.95. Come on down to either location and give them a try! Wishing you were at the beach? Our E-juice Of The Week may be the perfect fix!